WordPress is one of the most popular Content Management System (CMS) platform used today by over 40% of Developers using CMS technologies to develop their websites with an easy to use interface and thousands of free and premium WordPress themes available. A great looking website is the best marketing strategy for your business. Therefore, you need to choose a theme design that will perfectly project your business / Organization and catch your visitor’s attention. There are plenty of responsive WordPress themes available on the Internet today, but after purchasing the themes, you will discover that many of them do not adapt well to many type of device including desktops, laptops, tablets, mobile phones etc. t’s not so easy to find Responsive WordPress theme because there are thousands of templates available online. So to help you craft out a perfect website, I have put together some Beautiful Responsive WordPress Themes to help you figure out the right theme for your Website. BeTheme is one of the outstanding theme that can be used achieving any website. With 280 ready pre-built website demos available, each matching a different purpose, from basic blogging to portfolio, construction and Personal websites. You can use this theme for any project and you won’t need to buy another one ever again. 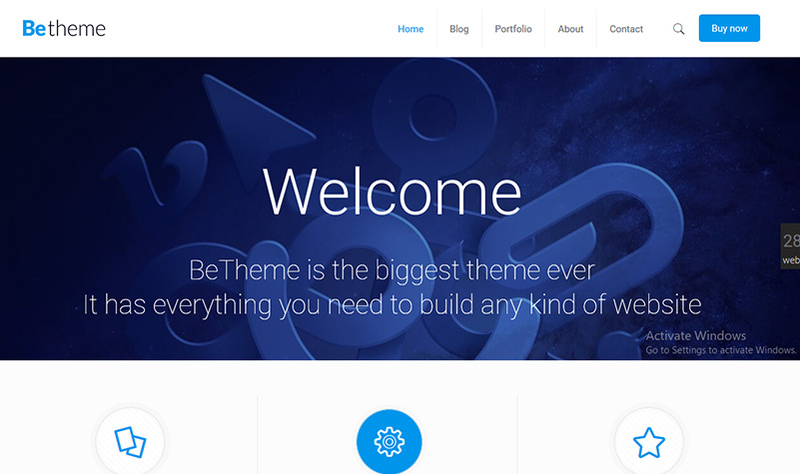 Let’s take a look at some of the core features of BeTheme. 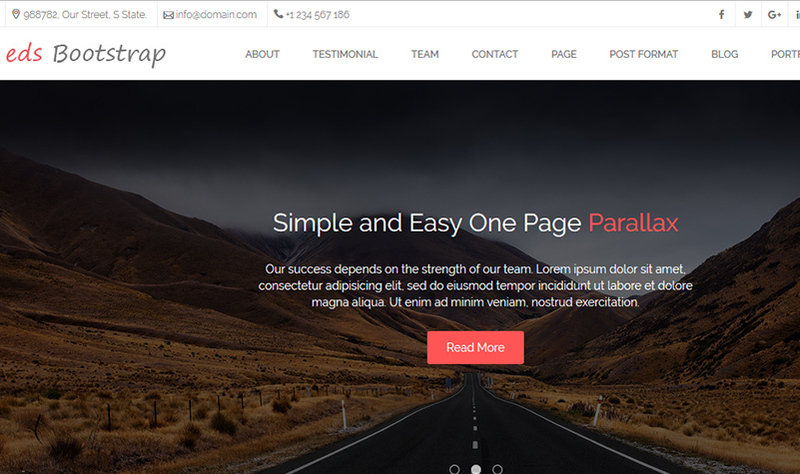 edsBootstrap A simple & elegant, responsive One Page WordPress theme excellent for creatives, agencies and businesses ! Every single detail is carefully designed and crafted, in order to create a seamless and wonderful user experience. X-Theme is one of the best theme any one can ever get to work with. It offers you unlimited customization features and superior functionality. It features 29 great extension and allows you to import the Demo on a one click install . it offers you a great exposure by being accessible from any device and browser out there. The Theme automatically resize by itself to fit into all screen sizes. It works well on all mobile devices, regardless of what operating system they run on. 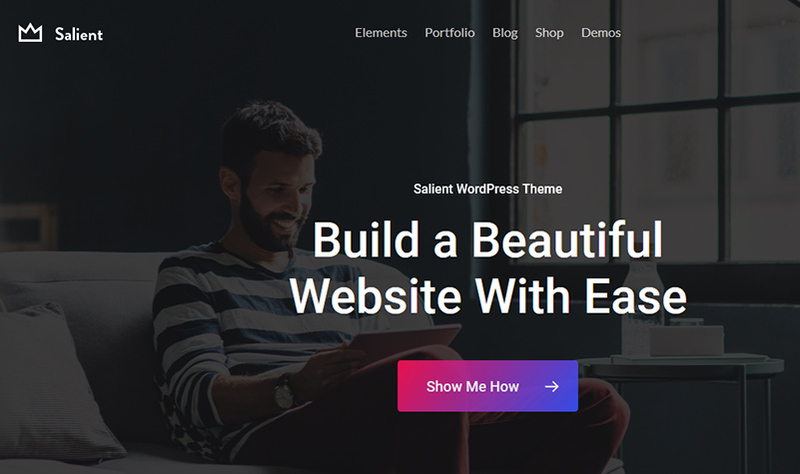 Salient is a premium WordPress theme which really focuses on Design and responsiveness. It offers a nice and impressive look for your site, which is one of the best ways which you can retain visitors a and traffic. One of hte advantage of this theme which makes it different from the rest is the video background function, which is natively supported by the theme. 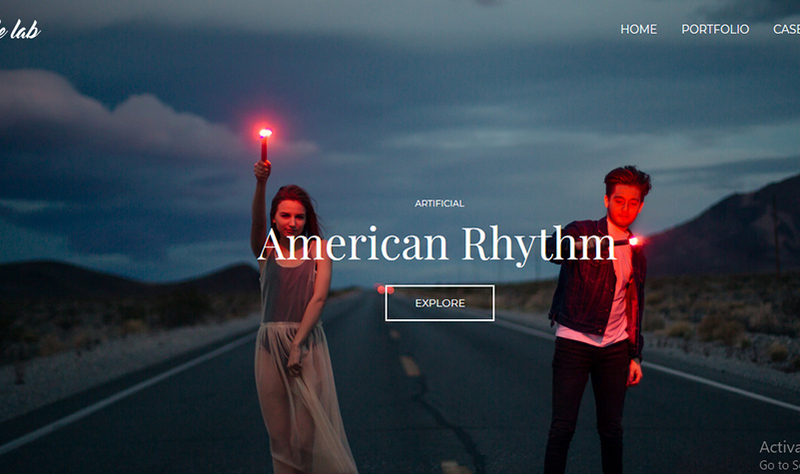 Brooklyn theme is a modern, minimal, elegant and extremely functional wordpress theme. this theme was one of the best Preofessional theme ever i have used, but the updates and the latest development campaigns turned it into a premium WordPress theme. Brooklyn is a legion of themes sold in a package. Let’s take a look at what’s exactly featured in this package.The Brooklyn theme is built on the ZURB Foundation framework, which makes it one of the most responsive wordpress themes around From classic desktops to the iPhone 6 Plus and the latest Windows tablets, any device will be able to access your website. It’s also cross-browser flexible and no ad-ons or plugins are required for flawless display and fast loading speed. For a great contrast between your multimedia content and the background of the site, Brooklyn comes with a PS color action set that will create chromatic harmony on your site. 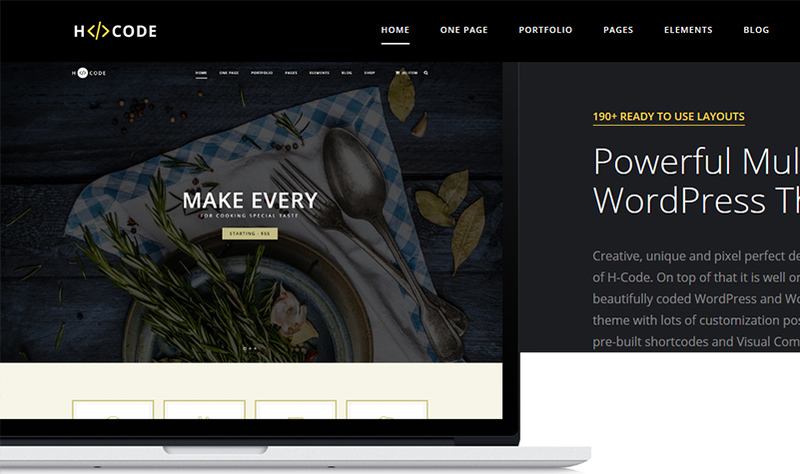 With over 58 readymade, business-friendly as well as personal and creative-minded homepage websites on top of 197 and counting HTML5 page templates, H-Code is surprisingly vast and tremendously flexible, making it the real deal in terms of broad functionality and multiple purposes. H-Code’s sturdy codebase is speed optimized and SEO enhanced, making for effective, lightweight websites across the board, compatible with all devices and browsers owing to a Bootstrap modular design. With 15 different blog pages, your voice can always be heard in a unique way, while 40 portfolio pages make for an incredible diverse professional or visual showcase theme. There truly is no limit to H-Code’s capabilities other than your own imagination. From working contact forms to functional e-Commerce, H-Code takes you by the hand all the way to online success. Try H-Code now! 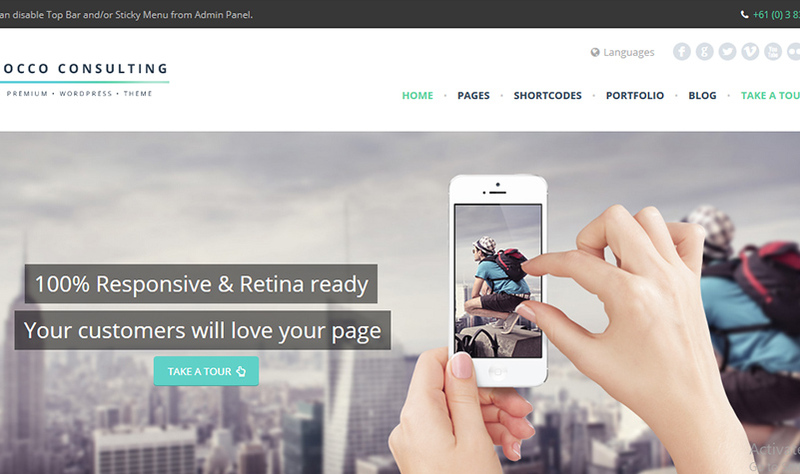 Rocco is Fully Responsive, Retina Ready, Flexible and Clean theme. This amazing Theme comes with tons of options and readymade widget for you to kickstart any project. This is seems to be a perfect theme choice for everyone. 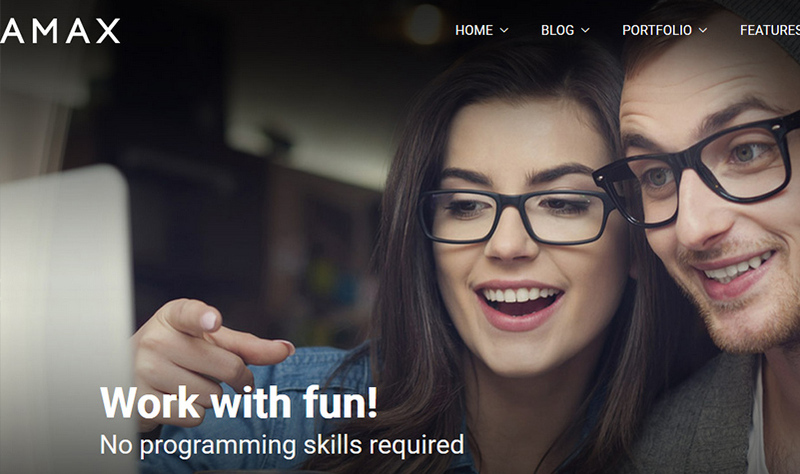 It doesn`t matter if you know how to code or not,its usable to website agency or just a person who have their own business or want to create website for their own customers. With our awesome solutions you can do everything without any knowledge of php/css/html knowledge. We have great videos, clean and well written documentation plus outstanding support that will show you how easy it is. Building websites has got much easier! 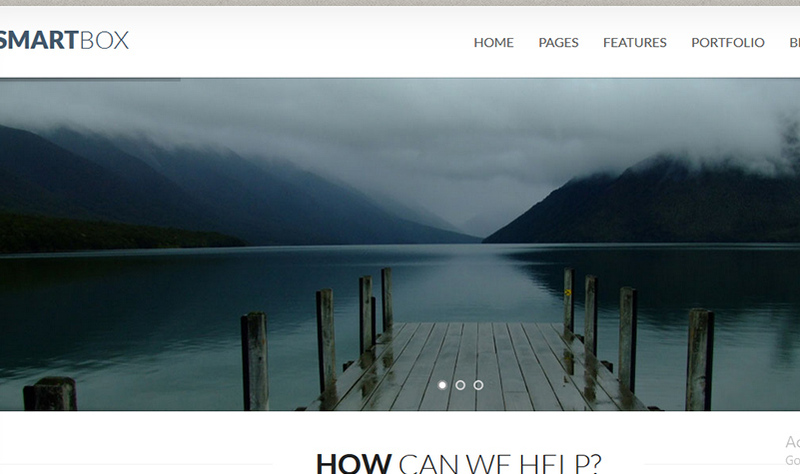 Specular is another Great WordPress theme that makes a perfect Website for everyone. 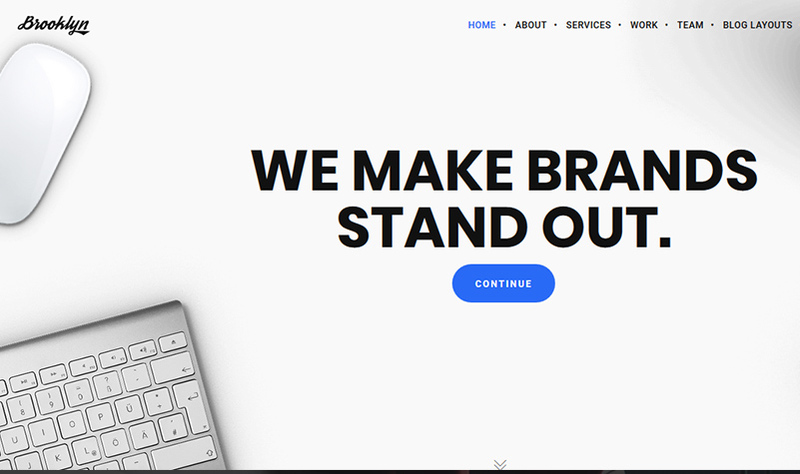 With little or no code experience, you can work with this template its usable for website agency or just person who have own business and want to create website for own customers. 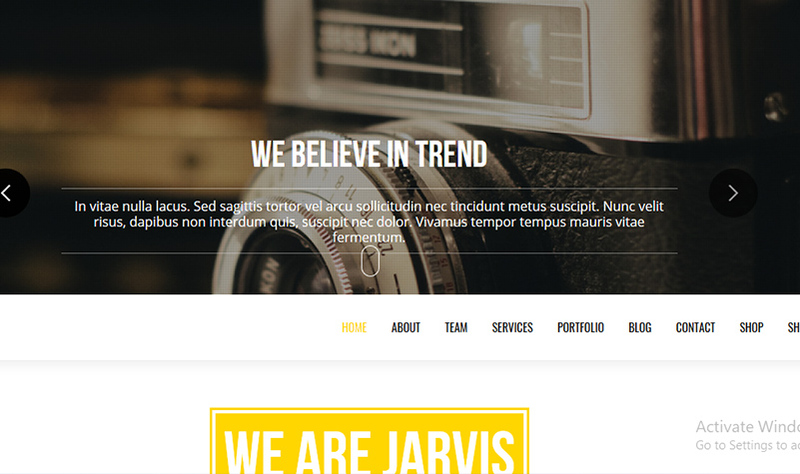 The Total theme is a Clean, colorful and great template to work with, highly responsive multipurpose website theme. Total has been developed to perform at top level across a multitude of fields and industries, requiring absolutely no coding in order to use every function of this professional theme with Awesome features such as versatile widgets, plentiful premium plugins built right into the theme and much more under the hood. 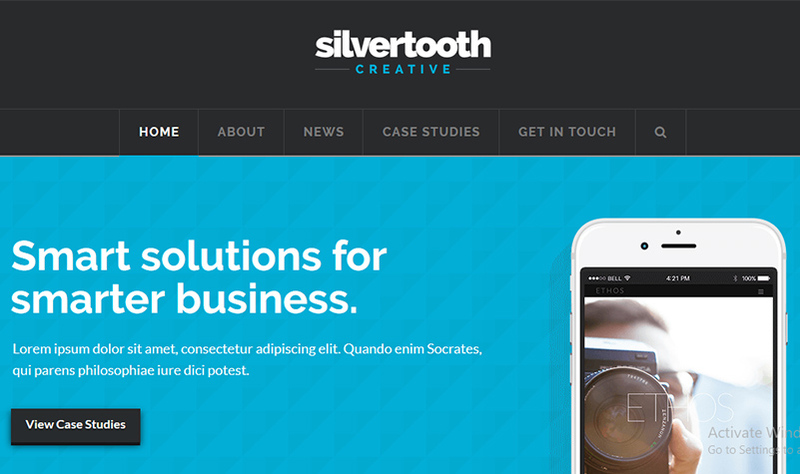 SmartBox is a responsive wordpress Creative theme built on Twitter Bootstrap. It contains over 20 Awesome unique design pages that can be customized to fit any business or creative agency, it looks great as a blog also. Designed from mobile up so your site will look great from 1200px down to iPhone ! Massive Dynamic is a multipurpose readily reliable, creatively and Robust responsive WordPress theme with a creative website builder. Massive Dynamic is a great flexible platform for the development of beautiful and attractive websites across a wide range of possible industries and fields . This theme is very well suited for webmasters that regularly handle projects across very different areas and for diverse online audiences because of its real-time Live Website Builder, integrating shortcode deployment and configuration. 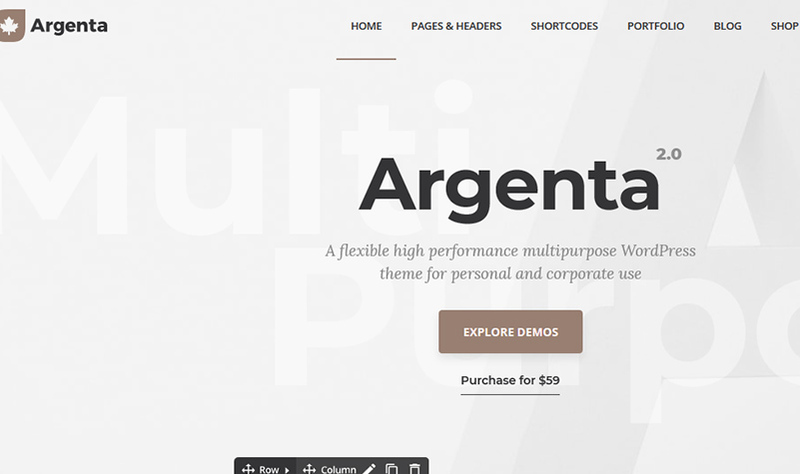 Argenta is a multi-purpose WordPress theme with several types of topics. It comes with pre-made demos that can adapt to contexts unlike others. Its main purpose is comfort and simplicity for the client. Argent has lots demo layouts to help make quicker selections. Argenta uses lots of shortcodes element that help working with the theme easier. It provides a masonry grid layout with lots of pre-built headers choices. To get clients shopping you have WooCommerce and AJAX cart integration. Get online stores with quick product preview an image slider. KALLYAS is a modern and competent and massive, technologically cutting edge WordPress multipurpose website theme. KALLYAS is a solution to a vast array of problems, being a capable, intuitive theme building platform with the flexibility and thorough resourcefulness to flawlessly service a huge range of diverse website niches, needs profiles and usage cases with impeccable performance, owing to its vast collection of templates, pages, demo websites, and layouts, it’s user-friendly and amazingly convenient in-house developed Visual Builder page editor, further empowered by the engagingly smooth Revolution Slider. Amax is awordpress theme that can be use to power up any site. It is filled with awesome options, and it boasts a modern design that will surely attract many visitors. If you want to learn more about this innovative theme, be sure to view the theme overview video/documents. It displays the themes main features, and demonstrates the benefits of applying it to any site. 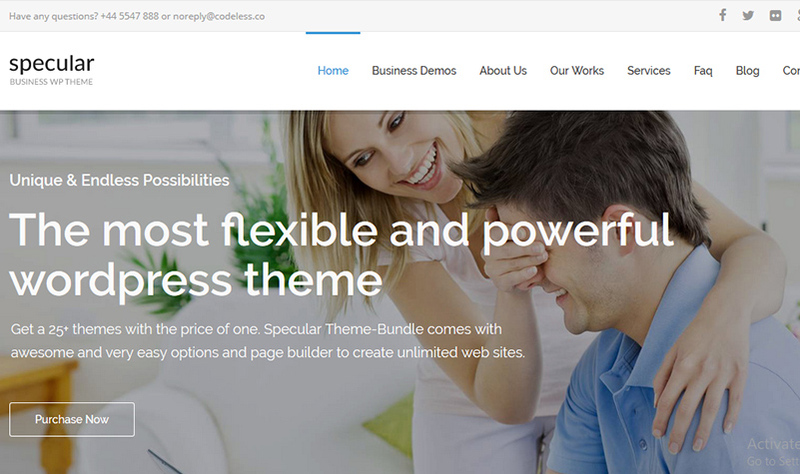 It is a great multi-purpose theme, due to the inclusion of very flexible website building tools. Amax can help you achieve you goals, regardless of your industry of work. The7 is a powerful theme with massive sales in just a year. Since launch, the designers of this theme have developed and fixed over 100 bugs and features . They won’t stop here and the theme will keep on improving every day, putting all the updates at your finger tips for free. Even if the theme is very popular, being used for many purposes, you will be able to achieve an outstanding website. That’s because of the easy way to customize layout and skins. Engage is another WordPress known for building Powerful websites packed and bundled with Premium Plugins, Exclusive Extensions & tonnes of Pre-Built Demos to get you started. Engage comes with a wide variety of pre-built complete web sites that are available with a single click of mouse. Simply preview and select the one you like the most and its done! You can choose Content and Styling from different Demos to create an awesome and unique website using multiple selections of the available demo content for ultimate flexibility. 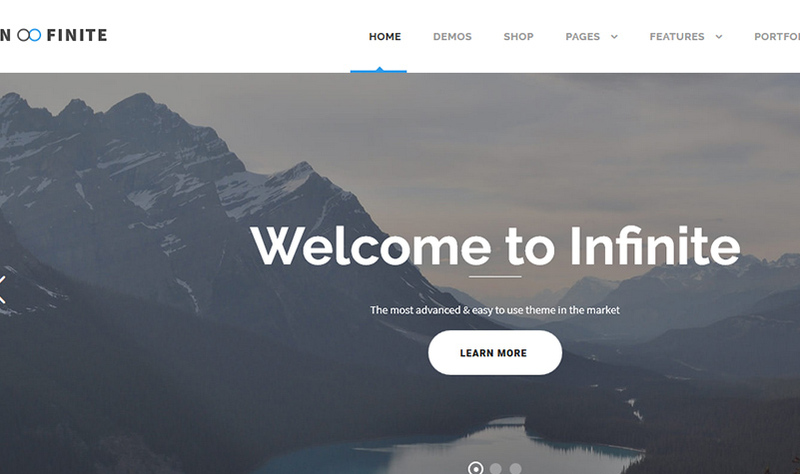 Unicon is a first design-driven Multipurpose WordPress Theme with great attention to details, Awesome features, an intuitive user interface design and everything else you need to create a unique websites. Whether you are launching a creative agency site, an ecommerce shop, a business website, a blog or portfolio, Unicon is the beest tool for creating immersive websites. 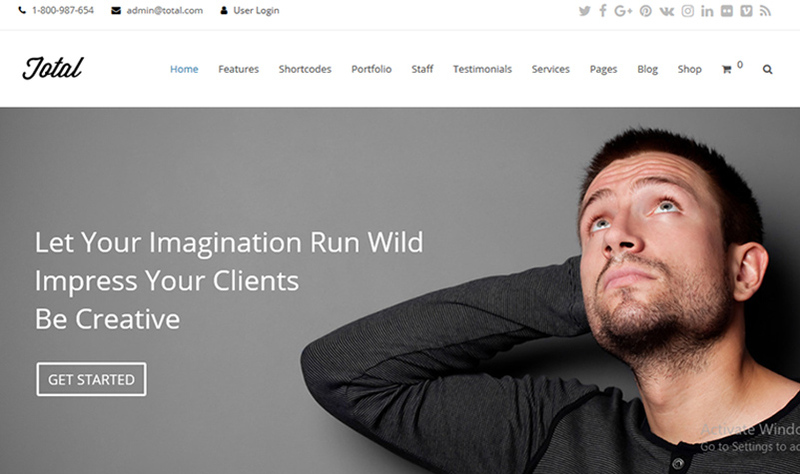 Be amazed how quickly you get your next website up and running with this theme. 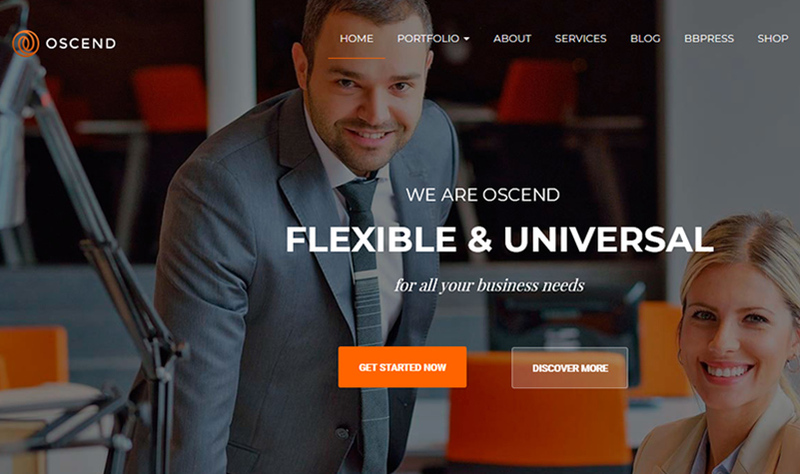 Oscend is also a great WordPress Theme with a stylish and modern Layout for a business websites . 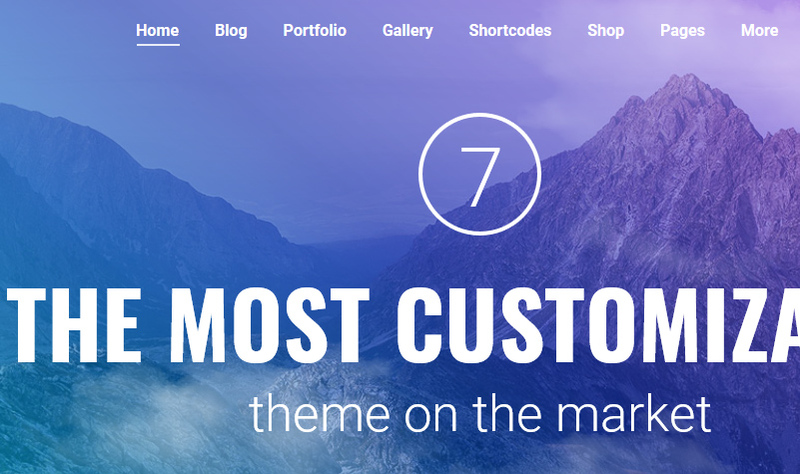 this theme is bundled with tons of short code and Premium plugin . Any organization that w to wants to retain their clients by showing its activities, products, services and sharing the latest news the beautiful Oscend theme intends to achieve a high efficiency of your business and gain the maximum profit by using these strategies . 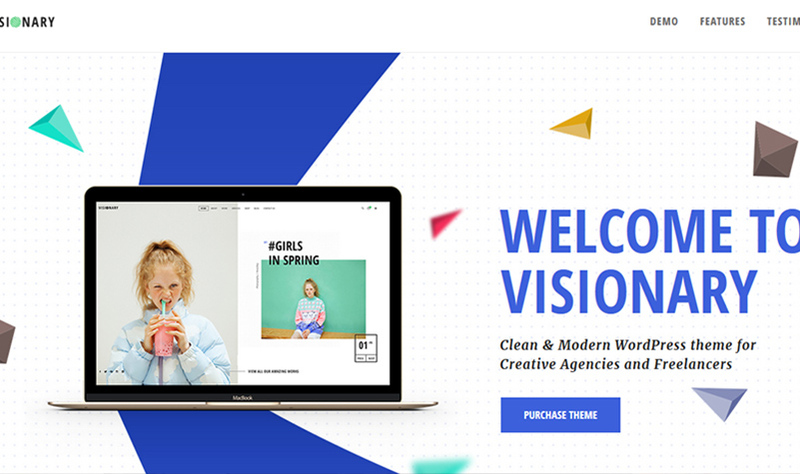 VG Evelyn is a Multipurpose and Modern WordPress Theme Majorly crafted for Business, Creative Agency, Consultancy and Finance firm. VG Evelyn WordPress theme includes 3 Homepage Variations with the awesome Visual Page Builder that you can use to build absolutely anything. In addition 3 different type of navigation and footer types included. VG Evelyn is E-commerce ready and has all major shop pages. Suits great for business companies, digital agencies, startups, photographers, online stores, freelancers, personal portfolio and for landing pages as well. 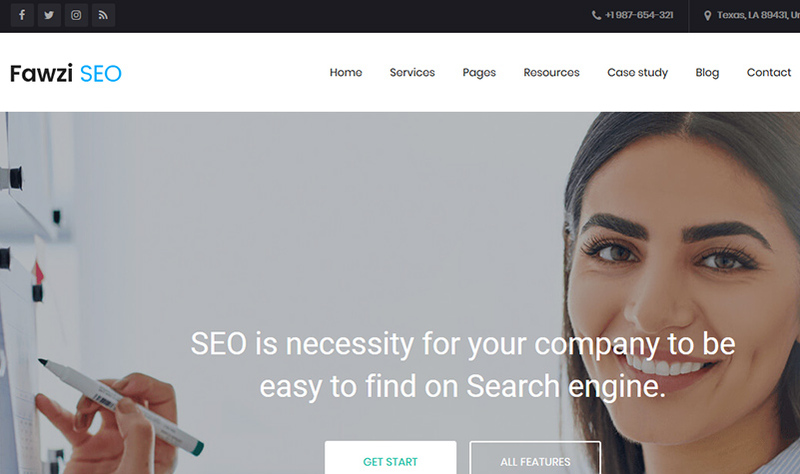 Fawzi is a highly organized Search Engine Optimization theme with best-in-class features as well as latest trends and techniques to convert your visitors into clients. Practical and fully flexible layouts that helps you to create your dreams with in minutes. Wow! These are just amazing. 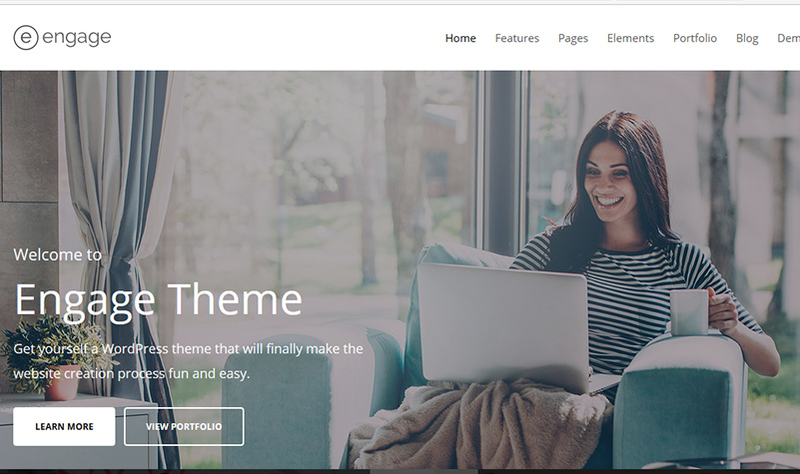 Here is very nice collection of theme so I would also like to share one theme which is very helpful to me is JewelUX WordPress Theme. It is well qualified theme for Jewelry related business. It is compatible with latest version of WooCommerce Plugin and fully responsive with any devices. It has so many features available which make your website more beautiful and elegant.